Brent J. Fields was appointed as the Securities and Exchange Commission’s Secretary, in the Office of the Secretary, in September 2014. Mr. Fields joined the SEC’s Division of Enforcement in April 1996. 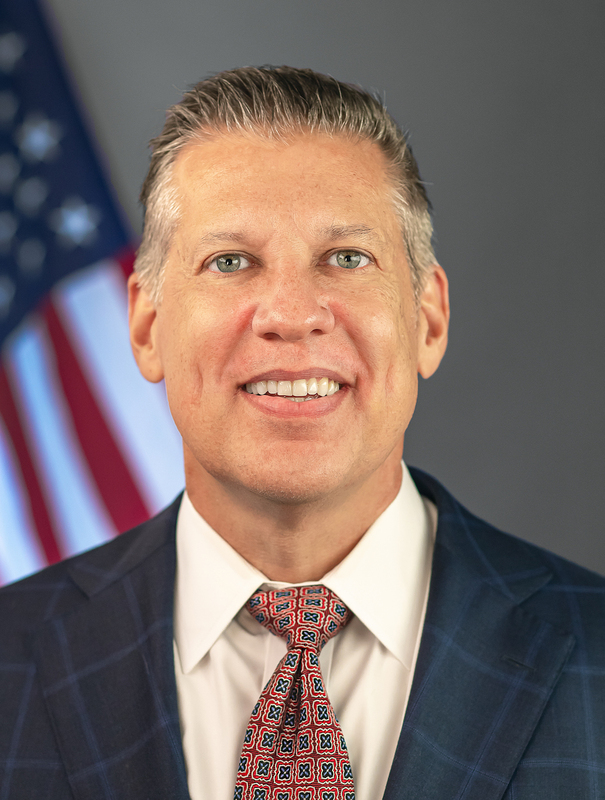 The following year, he moved to the SEC’s Division of Investment Management, where he served in various leadership roles, including nine years as an Assistant Director leading an office that reviews the disclosures of investment companies and as the Assistant Director leading a disclosure rulemaking office. From 2002 to 2004, he served as a counsel to then-SEC Commissioner Paul S. Atkins. He worked as an associate at the law firm of Fulbright & Jaworski L.L.P. in Washington, D.C. prior to joining the SEC staff. Mr. Fields received his law degree from University of Georgia School of Law and his bachelor’s degree in accounting from Virginia Tech.